Last year a mother lions with her two cubs, respectively Mary, Zita and Gita, rescued from Gyumri`s private zoo were transported to Yerevan Zoo. On February 10 2016 the tree lions were transported to the Wildlife Rescue Center (WRC) of the Caucasus Wildlife Refuge (CWR). 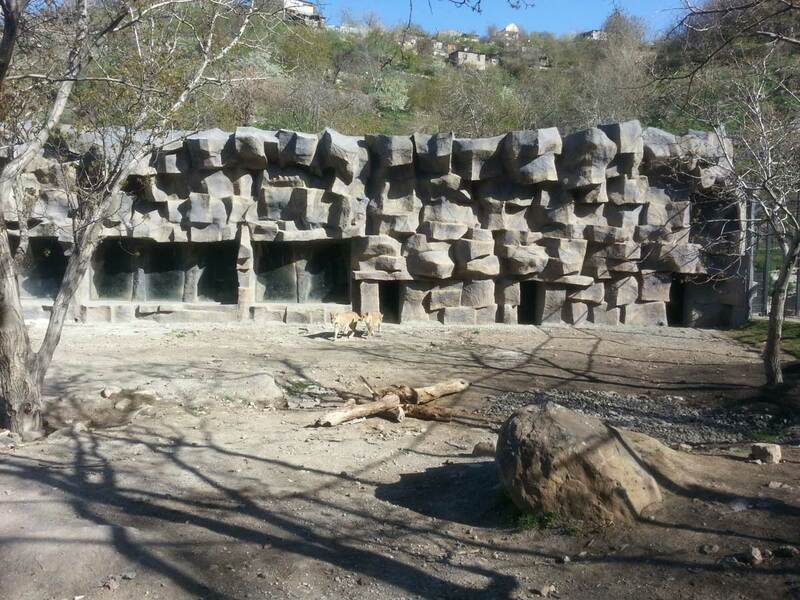 In the WRC under the continuous supervision of veterenars the lions underwent ceomplete rehabilitation. The fur of the formerly utterly aggressive, anxious and low weighted lions has already recovered and weight has normalized. Previously recorded interspecies fights for food is not observed any longer. 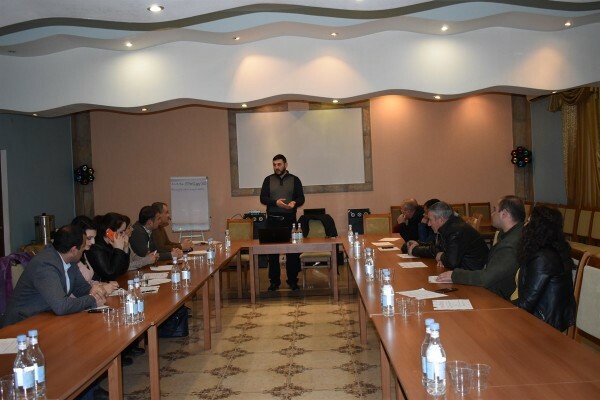 The veterenars state that after the necessary treatment course and relevant vaccinations the lions are already healthy. 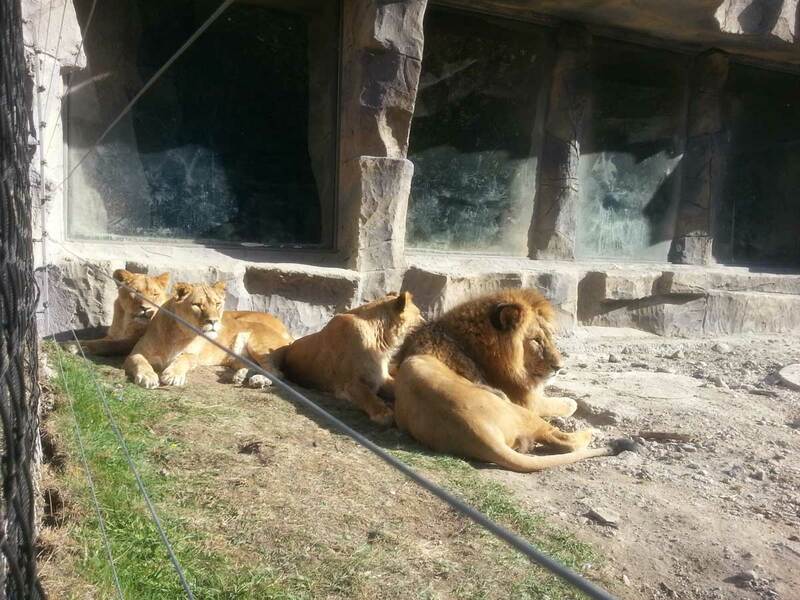 Now they live in one felidae with other African lions of the Yerevan Zoo. 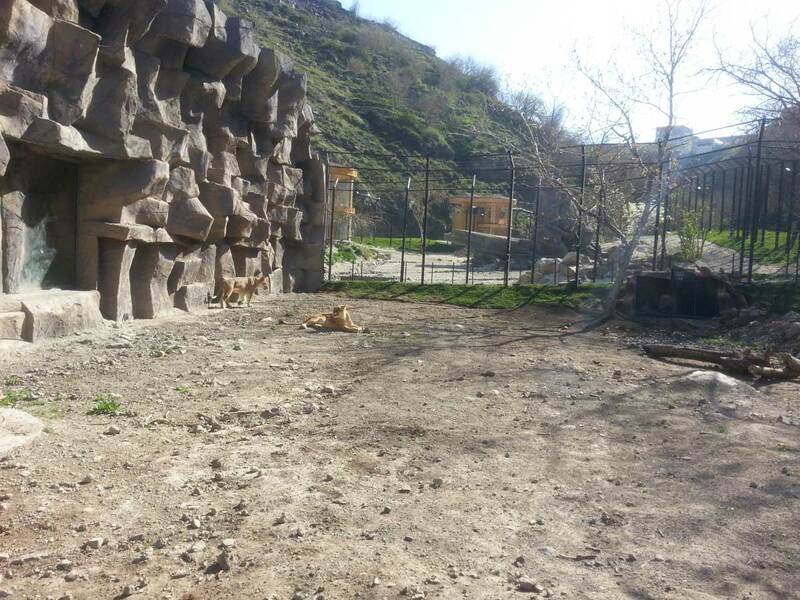 The new enclosure of African lions of the Yerevan Zoo occupies more than 3.5 hectares. It corresponds to the international standards having all the necessary living conditions for lions` wellbeing. 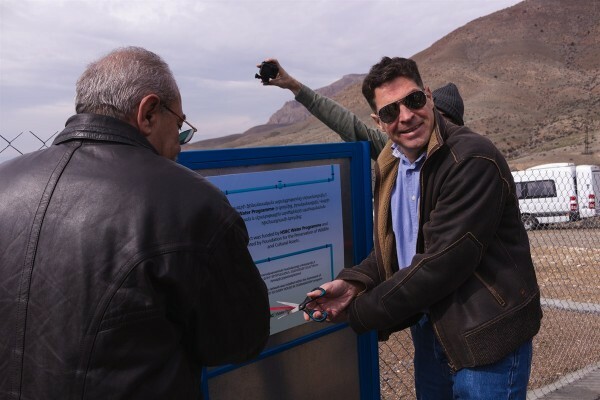 This and the other enclosures were constructed in the frames of Yerevan Zoo’s Improvement and Modernization Project which since 2015 has been implemented by the Municipality of Yerevan city. The public focused its attention at the living conditions of 2 bears and 3 lions kept in Gyumri’s private zoo after “The world’s saddest zoo“ publication of the British The Daily Mail. 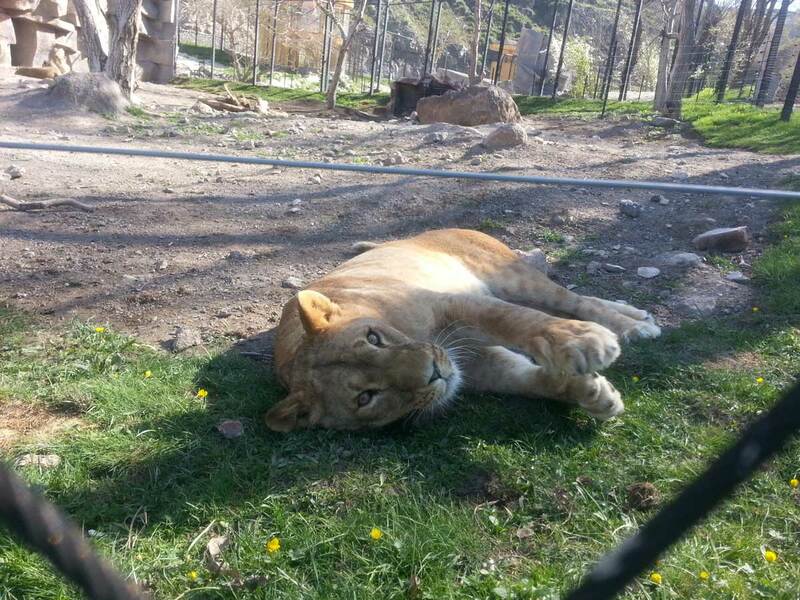 In the beginning of February, 2016, the FPWC and the Worldwide Veterinary Service (WVS) organized the rescue and transportation of the lions of the Gyumri Zoo to the quarantine station. On March 23, 2016, the FPWC with the support of Brigitte Bardot Foundation and the Ministry of Nature Protection of the RA implemented the transportation of two bears: Masha and Misha to the Libearty Bear Specialized Sanctuary of Romania. 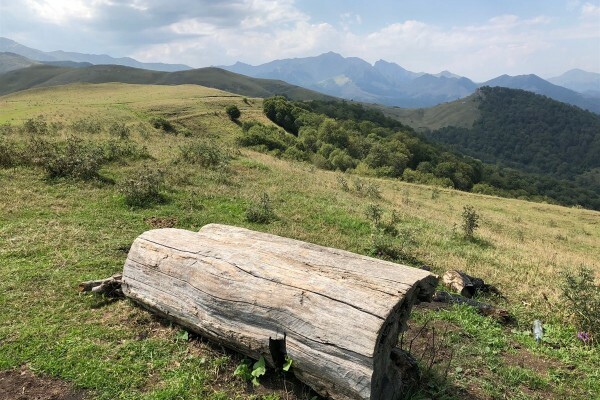 The Sanctuary is a closed zone of several hectares envisaged to shelter the bears with health and psychological problems.